Staff meetings at some doctors’ offices across Arkansas might be a little awkward these days. Most family medicine practices employ a team approach to patient care, with physicians, nurse practitioners and registered nurses working together to get the job done. But nurse practitioners are looking to spread their wings, seeking a greater measure of independence. Doctors are pushing back. Several bills have been or are being considered by the Arkansas State Legislature regarding the scope of practice of Advanced Practice Registered Nurses (APRNs). A key bill that suffered a narrow 10-10 defeat in committee on February 26 was House Bill 1282, filed by Rep. Robin Lundstrum (R-Elm Springs); it would have removed the collaborative practice agreement requirement APRNs are required by law to enter into with a physician after they complete at least 2,000 hours of supervised clinical practice. When the bill went before the House Public Health Committee, the room was a white collar turf war, packed with nurse practitioners wearing blue “Proud to be a Nurse” pins on one side and doctors wearing white lab coats on the other.  The battlefield in Arkansas and several other states pits the lobbying interests of the American Association of Nurse Practitioners (AANP) against those of the American Medical Association (AMA), which represents physicians. One could interpret this battle as a simple matter of turf protection, but concerns over access versus quality of care are real. While nurse practitioners make a compelling case for the need to make affordable health care accessible to more people, many physicians point to patient safety concerns. Hot Springs’ John Scott Erwin, a physician at one of the largest independent family medical practices in the state, pulled no punches at the house committee meeting while opposing the move to grant nurse practitioners independence. While Erwin favors keeping supervision regulations, many APRNs already operate with a high degree of autonomy in the state of Arkansas. Those in underserved areas, primarily rural locations, care for patients in clinics where a doctor is not present. These APRNs see themselves as the front line of patient care, practicing medicine to the full extent of their training, promoting health literacy and referring patients to specialists when necessary. The collaborative practice agreement requires merely the supervising physician to be available to the APRN by phone for “consultation with or referral to the collaborating physician or other health care professional as indicated by a patient’s health care needs.” APRNs assert that this kind of collaboration is part of their training and happens organically. Not all physicians disagree. UAMS Family Medical Center Physician Charles Smith went public with his support in a Facebook post. Smith points to a shortage of primary care physicians to care for underserved populations, including Medicaid patients. Smith also agrees with the assertion that collaboration between physicians and nurse practitioners happens organically. 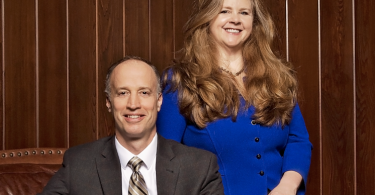 Smith appears to be in the minority among physicians, admitting that his stand is in opposition to the Arkansas Medical Society to which he belongs. The greatest objection, as expressed in one way or another by every physician who testified before the committee, is that APRNs’ training pales in comparison to MDs. Senate Bill 189, filed by Sen. David Wallace (R-Leachville) would allow APRNs to prescribe drugs without an agreement with a physician. It, too, hangs in the balance. Another concern of physicians is who would supervise APRNs if they were granted full practice authority. Under HB 1282 and SB 189, APRNs with full practice authority would remain under the supervision of the Arkansas Nursing Board. President-elect of the Arkansas Nurse Practitioner Association (ANPA) Julia Ponder says the nursing board is the most knowledgeable regarding the scope of practice of nurse practitioners and most qualified to oversee them. “The nursing board is not here for nurses, they are here for the public,” Ponder says. Wroten points out the Arkansas State Medical Board already licenses physician assistants (PAs), whose scope of practice and prescribing ability is comparable to that of an APRN. Furthermore, if an APRN with full prescribing authority is going to practice in a similar fashion as a physician, it stands to reason that this part of their license should be regulated and held to the same standard of care as that of a primary care physician. Wroten contends that this cannot be done through the nursing board which is predominantly made up of LPNs and RNs. Rep. Michelle Gray (R-Melbourne), who is the COO of a family practice in Melbourne, submitted HB 1265, which would grant “full independent practice authority” to APRNs who “meet certain requirements.” Under the measure, APRNs would be required to complete 10,000 hours of practice under the supervision of a physician. Full practice authority would be granted and governed by the Arkansas State Medical Board, rather than the Arkansas State Board of Nursing. 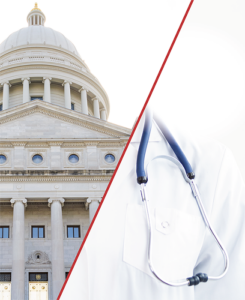 This bill, which is supported by the Arkansas Medical Society and is still alive in committee, would keep the power in the hands of physicians. The ANPA opposes it. The physicians aspeaking out on this issue express a bigger picture concern about the future of family medicine. In his final thoughts before the committee, Erwin lamented that HB 1282 would “change the scope of practice” in rural areas like his hometown of Stuttgart. “If there are nurse practitioners that are able to do the same thing physicians do, if I’d ever dreamed this would come up, there’s no way I would have done family medicine,” he said. Erwin is not alone in his view. Dan Knight, family medicine physician and chairman for the UAMS Department of Family & Preventative Medicine, pointed to concerted efforts being made by UAMS and others to fund new positions for family medicine doctors fresh out of medical school. Knight served as residency program director in his department for several years, and he spoke of conversations he had with medical students. 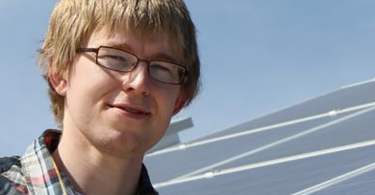 If passed, he believes it could be the end of the small town family doctor. But APRNs point to evidence that indicates that ship has already sailed. Nurse practitioner Sarah Jones says they are needed to address a critical issue. “We, as a state, are vastly medically underserved,” Jones says. Indeed, according to the Arkansas State Board of Nursing, several counties in Arkansas have as few as one or two doctors available to populations ranging from 8,000 to 14,000 people, and APRNs are filling in the gap. Among the 10 counties most under-served in Arkansas, APRNs outnumber physicians 8:1. Physician shortages are not just a problem in Arkansas. Across the country, state legislatures are addressing the challenge of a limited supply of doctors. The American Association of Medical Colleges estimates the United States could see a shortage of up to 120,000 physicians by 2030, impacting patient care across the nation. 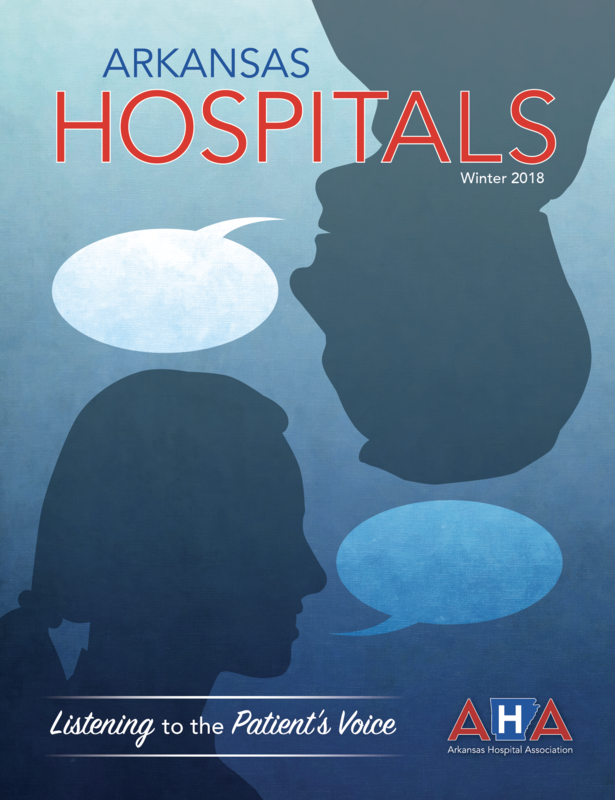 A recent report issued by the Trump Administration “Reforming America’s Healthcare System Through Choice and Competition” states “there is likely an inadequate supply of physicians in the United States” and advises states to consider eliminating requirements upon nurse practitioners and others for rigid collaborative practice agreements. The greatest impedance collaborative practice agreements place upon APRNs is financial. Rep. Justin Gonzales (R-Okolona), whose wife is a nurse practitioner, is one of the key proponents in the House for eliminating the requirement. “What this comes down to, to me, is just money,” Gonzales says. “It’s not about the safety or healthcare of patients. It doesn’t allow nurse practitioners to practice in a way that they’re already practicing… I know of doctors who have nurse practitioners that they will stick out in those rural areas in their own clinics, and they’re making money off them. And that’s great. Currently, 22 states and Washington D.C., grant APRNs full practice authority, with eight states making a move in the last eight years. With physicians and APRNs in multiple states lobbying hard to dictate the right path to address an indisputable shortage of primary care physicians, it seems inevitable that change is coming to the state of Arkansas. The only question is who will shape the changes.